No air conditioner, no display, just the occasional beep from the notification system. And finally we start rolling, apparently with the doors still open! People must be frozen in their houses today, the train is so quiet – it’s practically empty! And that’s how Minuum’s new predictive emoji works! That was interesting trains ride (yes, plural) this morning! The AMT switched tracks, twice. Then cancelled the train I was in and had everyone get off and wait for another train (on another track) which was already full so they kept telling us to get off and wait for the next train! It’s so cold this morning the lid of my coffee thermos froze! Sorry Glympse, trains don’t run the roads! Glympse assumes you travel by car, so it routed the train a bit differently! Two things for sure: Via trains are fast, and freight track is wrong for them! 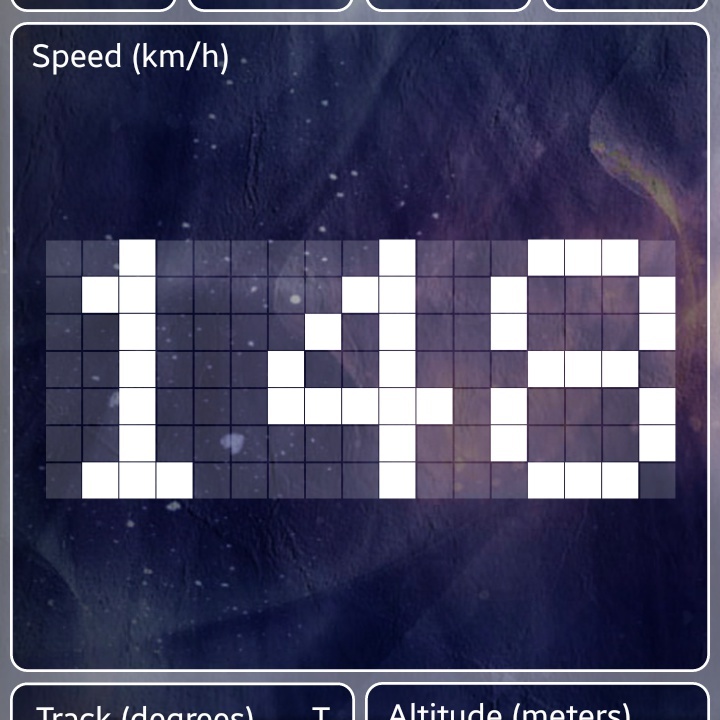 If turbulence during a flight makes you nervous try a level crossing at upwards of 140 km/h!!! It says possible but we all know it’s probable!!! A purely artistic picture of the cranes you can see downtown from the train station.